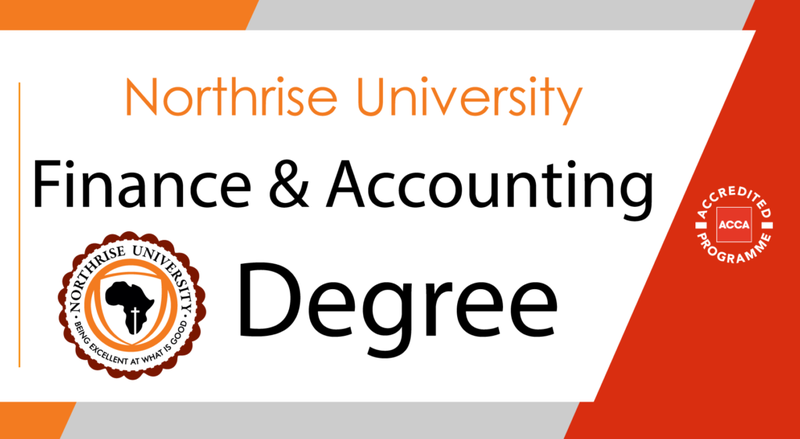 Northrise University is proud to announce that its Bachelor of Finance and Accounting (BFA) program has received the Association of Chartered Certified Accountants (ACCA) exemption accreditation. To this effect, NU BFA graduates from 2018 onward, and current 3rd and 4th year students are eligible for a number of exemptions and will enjoy discounted rates on exemption fees when they choose to pursue the ACCA professional qualification. Northrise University is excited about this development and wishes to encourage its students to take advantage of this opportunity. Northrise is and will remain committed to pursuing new and enhancing existing relations with prestigious global and local partners in order to offer many pathways for its graduates to extend their academic qualifications thereby providing the best opportunities for career success.